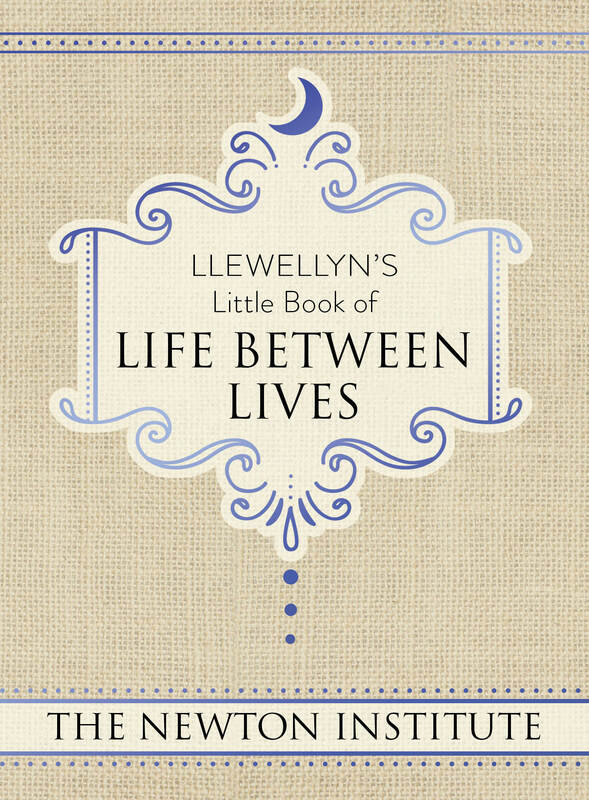 I am pleased to announce the publication of Llewellyn’s Little Book of Life Between Lives, the first of two books, which I co-authored with my three Newton Institute Research colleagues, Ann J. Clark, Karen Joy, and Marilyn Hargreaves. Our second book Wisdom of Souls will be available in Fall 2019. The book explores the experiences of souls in between incarnations. Far from haphazard returns to human experiences, souls make detailed plans for upcoming lifetimes. These plans are designed to heal old wounds, to learn lessons, to balance karma and to serve others. 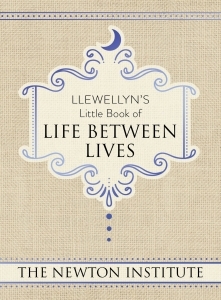 Llewellyn’s Little Book of Life Between Lives includes dozens of case stories of those who have journeyed beyond everyday awareness to connect to their ‘highest self’ in soul state. This journey of discovery undertaken when one connects with your eternal self, spotlights soul history and purpose. Longstanding patterns of behavior and beliefs come into clear focus, empowering future choices and direction. We incarnate repeatedly with the souls who comprise our eternal soul family. The cases we selected for the book illustrate how the major and minor roles assumed by soul family members provide the context within which we accomplish our life plan – to learn, grow, heal and serve. What is the purpose of life and specifically the purpose of my own life? What lessons am I to learn in this lifetime? How can I break a pattern of behavior or beliefs that causes me pain? Why can’t I heal emotional wounds? What are my relationships, particularly the challenging ones, trying to teach me? Why is life so painful? What is the point of all of this suffering? As you read and vicariously follow the past lives and life between lives of each client, you will discover commonalities and universalities. You will come away with an understanding of how current life and past life issues can be healed. You will gain understanding of how emotions can be released and beliefs and behaviors reshaped in order to live life with more peace and joy. And just like Dr. Michael Newton’s Journey of Souls or Destiny of Souls, Llewellyn’s Little Book of Life Between Lives explores soul groupings, the Council of Elders, the process of life selection, and soul development. Most importantly, the cases explored confirm what sages have taught for millennia — unconditional love awaits each of us at the end of life! My co-authors and I hope readers will finish with a broadened perspective of their current life circumstances, curiosity to further explore their eternal nature and journey through time, and comfort knowing that life is eternal! You can obtain a copy of the book on Amazon.com and on Llewellyn.com. Happy reading!